Please note that the white camisole top shown in photos is NOT included with this item. 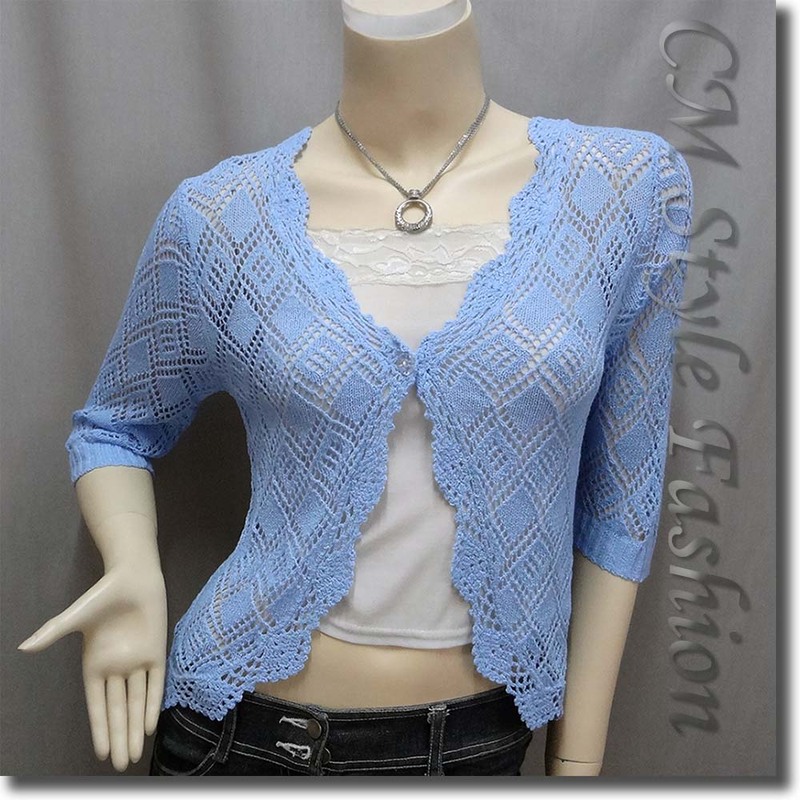 * A cute cardigan top with beautiful eyelet patterns and scalloped edge. Full front open with a button closure. A versatile draping item in all seasons. As the mannequin is of size around XS, the cardigan will appear to be shorter in actual body than shown in photos. * Polyester blend material which is soft and comfy. We guarantee the product to be in good quality and every product will go through strict quality control procedures to make sure the item to be in good condition before mailing out. Important : We respect copyright and truly hate to sell any copy brand or fake products. Shoulder (seam to seam) approx. 16"
Center Back Length approx. 19.5"
* NOTE : The above measurements are to be compared with measurements of your own clothing (pick one from your wardrobe that you think fits you the best) rather than your own body measurements. 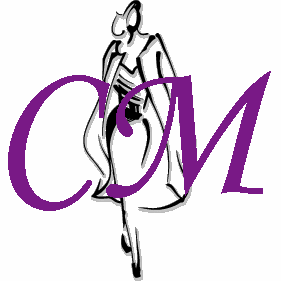 Copyright � 2018 CM Style Company Limited All Rights Reserved.